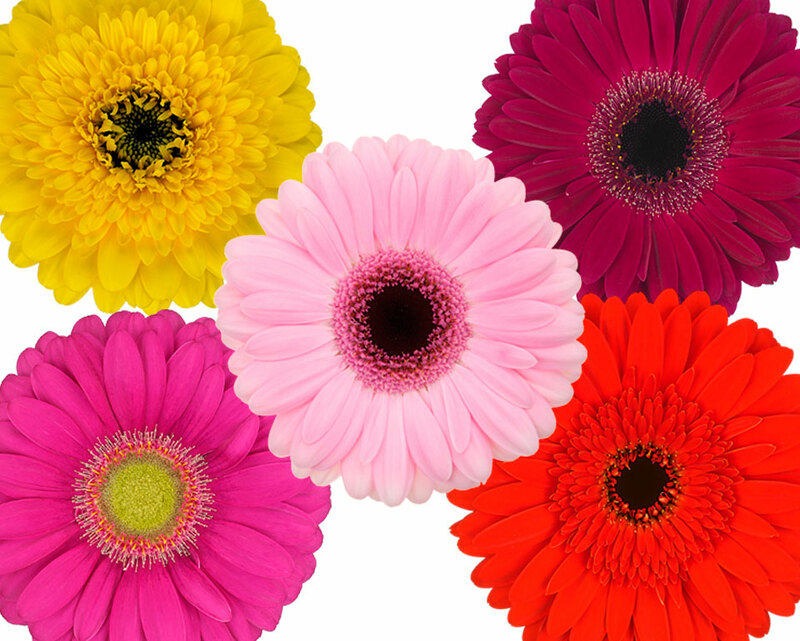 We will present our new gerbera assortment brochure during the trade fair. This new brochure illustrates our mini gerberas, standard gerberas and specialities. With its more than 550 (!) varieties, the gerbera is a versatile flower. Floradecora 2018 will be held in Frankfurt am Main in the Galleria 1, starting Friday 26 January and will coincide with Christmasworld. Floradecora is the market place for fresh flowers and decorative plants, bouquets and ready-made floral arrangements. For the second year, Coloured by Gerbera is represented at Floradecora. In our stand we will inspire retailers, florists and event planners around the theme: Autumn, Winter & Christmas. Check out our associated inspiration magazine. You're more than welcome at our stand to meet us and get your copy of the gerbera assortment brochure. Looking forward to meeting and inspiring you at our stand A24! Get your Floradecora tickets now.